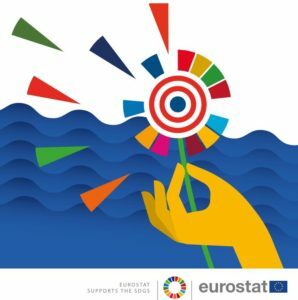 Earlier this week, Eurostat released the monitoring report on the progress towards the Sustainable Development Goals (SDGs) in an EU context. 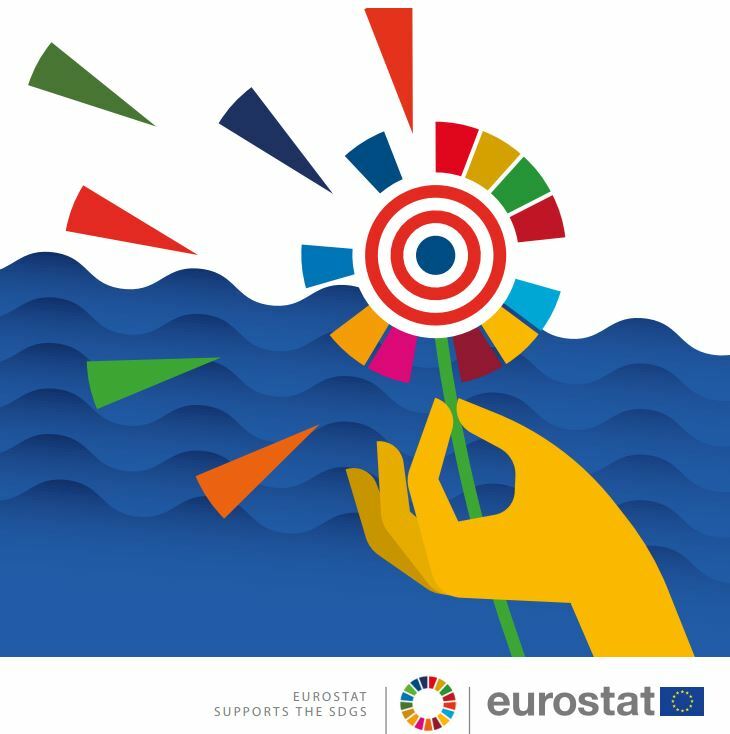 This 2018 edition of the report is the second of Eurostat regular reports monitoring progress towards the SDGs in an EU context. The analysis in the publication builds on the EU SDG indicator set, developed in cooperation with a large number of stakeholders. This set includes 100 indicators, focusing on aspects which are relevant from an EU perspective for each of the 17 SDGs. The report provides statistical presentations of short-term and long-term trends related to the SDGs. The 2030 Agenda for Sustainable Development and its 17 Sustainable Development Goals (SDGs) were adopted by the UN General Assembly in September 2015 as a follow-up to the Millennium Development Goals (MDGs), in order to strengthen global efforts for achieving sustainable development. In 2016 the European Commission has committed itself to implement both the Agenda 2030 and the SDGs. Eurodiaconia is committed to bringing together the SDGs and the European Pillar of Social Rights, which was proclaimed by all three EU Institutions on 17 November 2017. Against this context, last May, we organised a breakfast debate in the European Parliament aimed at urging the European Commission to create an overarching single framework guiding the EU’s work for the post-2020. To know more about our work on the SDGs, please read our press release and the EP debate report. To know more about the 2018 monitoring report on the SDGs, please read the full Eurostat document.